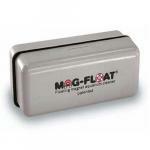 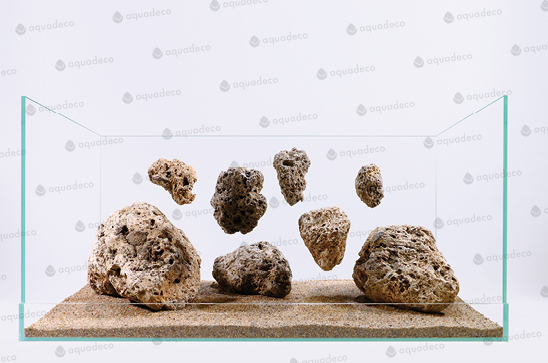 Very light, floating stones that can be attached to the bottom of the aquarium by a fishing line with a suction cup. With the different stone sizes and in combination with the Flying Hills, wall can create fantastic underwater landscapes in Avatar style. 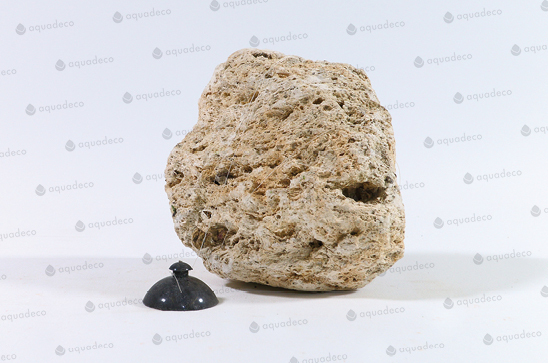 Hobby Cavity Rocks asian M - 1 - 2 kg - 1 pcs.